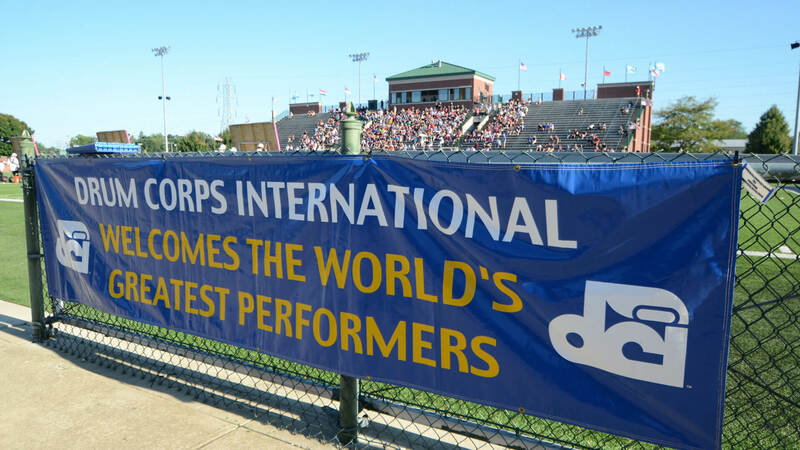 Open and International Class corps will continue the 2015 DCI World Championships on Tuesday, August 4, in Michigan City, Indiana. The lineup for the Open Class World Championship Finals is determined by the reverse order of finish of Tuesday's Prelims competition. The three International Class groups will perform first, followed by the 12 finalist corps. Buy tickets to the Open Class World Championship Finals.